This is the recording from tonight’s call. 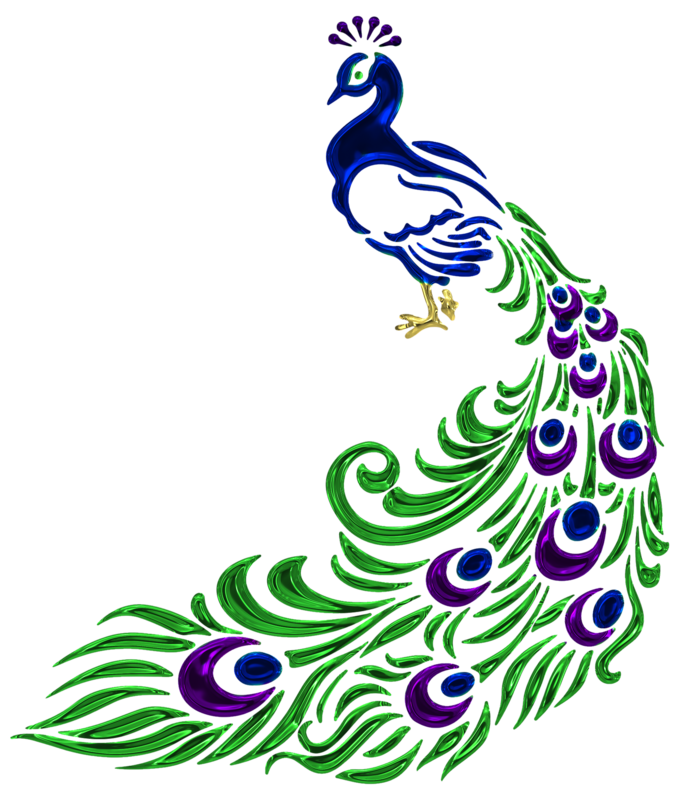 There are several guided visualizations for releasing stress, receiving blessings, and sending love and healing both to the world and ourselves. 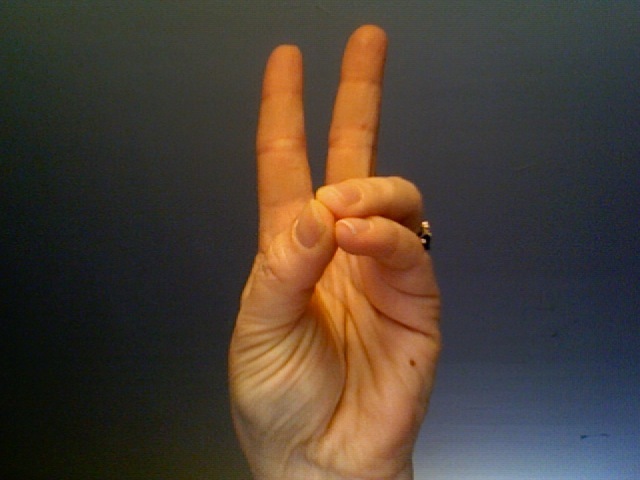 Below are photos of the headache-clearing mudra and the energy-filling mudra. 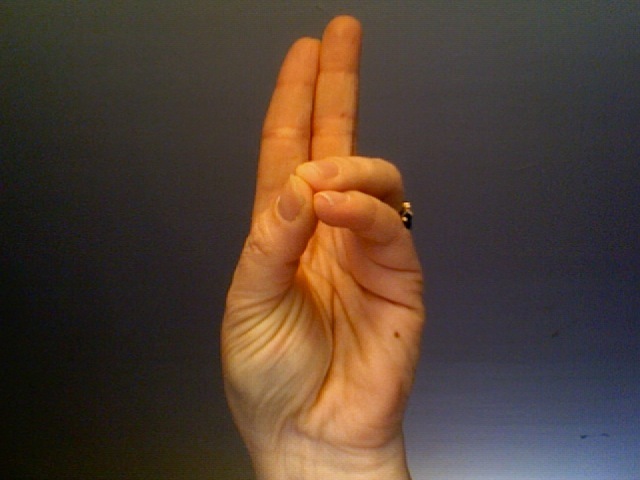 Mudras are hand yoga, and work like self-applied acupuncture without the needles. (Yay!) Thank you everyone who was on the call, and thank you those of you who are about to listen. 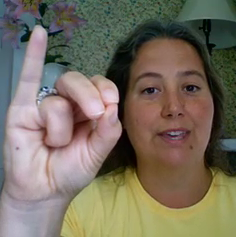 David Dows: The headache-clearing mudra works — all it takes is a few moments! Liz Dempsey Coyne: Yes it does! Amazing really.